Librarians are the ones who are in-charge of a lot of things that is related to books. They are more than the people who shushes us when we are making noise inside the library. What we fail to see is that they are the caretaker of many books that helps us to learn in many ways. Imagine how hard it is to keep record of thousands and millions of books that there are in a single library? It may seem tiresome for others, but being a librarian is not a hard job especially for the bookworms. When they are in the presence of tons of shelves filled with numerous reading materials, they feel more comfortable. Not to mention the silence and the calming atmosphere that a library has. But, even though their job is not a big burden for them, showing them gratitude is a nice gesture that will surely be loved by our dearest bookkeepers. 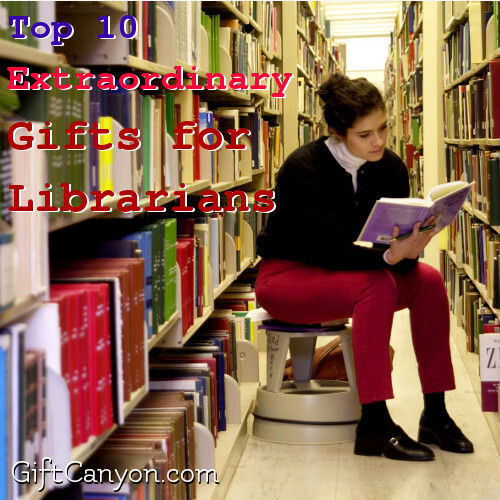 Below are the lists of gifts for librarians that you can prepare for them! What is written in this shirt is true, indeed. Leaders are nurtured through learning, and learning is made through reading. This will definitely be appreciated by them because you are indirectly implying that they will make a good leader. 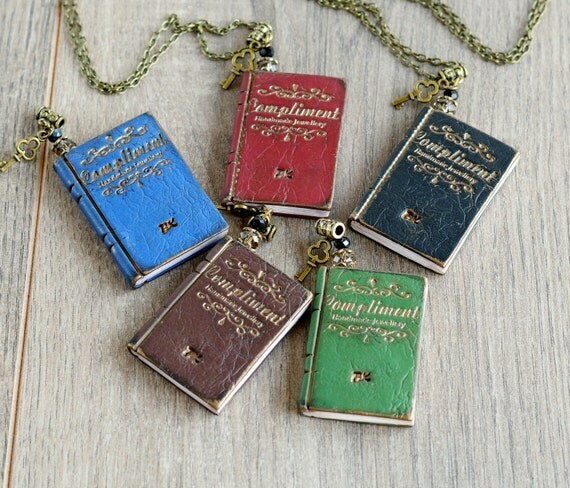 This one is a necklace with a miniature book hanging in it. 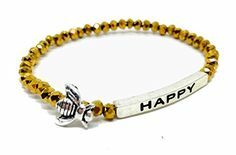 It is made with polymer clay and bronze tone charms. 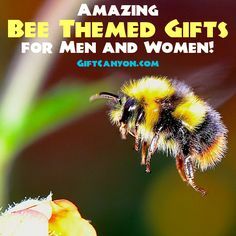 If you will pick this one as a gift, you will be giving them an accessory that positively matches their personality. Who knows? 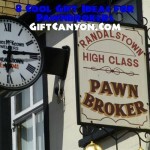 They might even let you borrow some more books after you gave them this as a present! 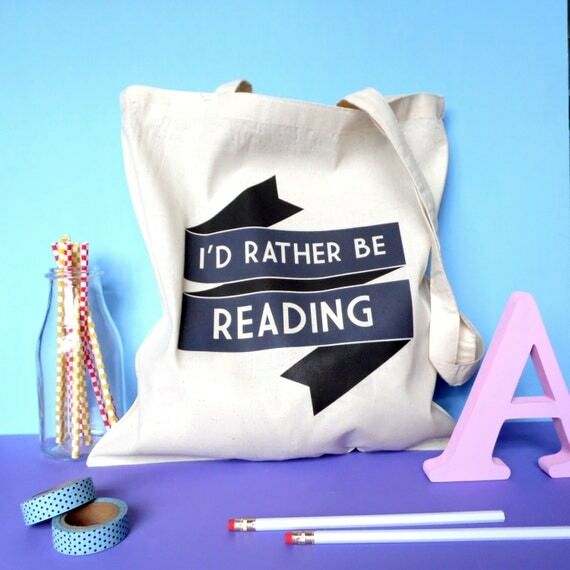 Help your librarian keep up with the latest trend and give them this stylish tote bag. This will be a perfect gift because it can be used as a bag for their books which will enable them to carry everything comfortably. 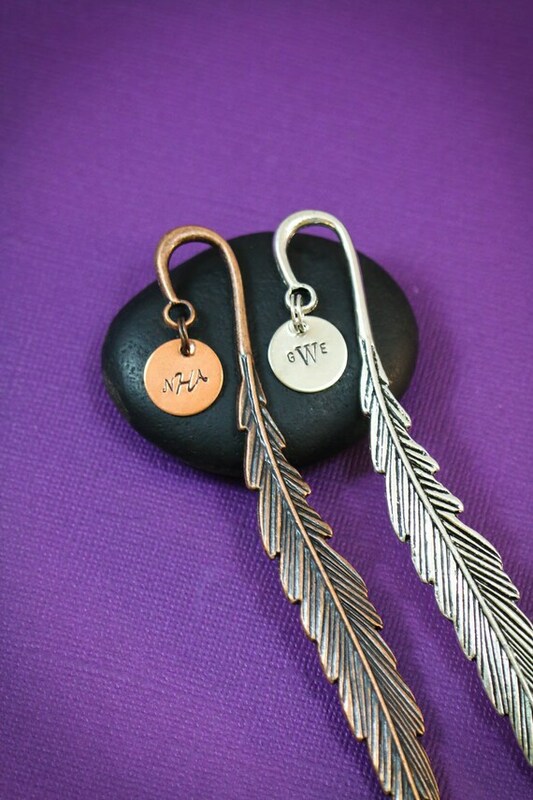 It is a one of a kind bookmark made from metal bearing the design of a feather with the monogrammed initial, name or meaningful date for the owner. Bookmarks are one of the must-have items in a librarian’s life. 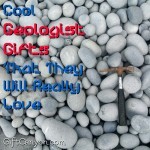 If you will choose this as a gift for them, you will make their life easier because they will not have to worry about its durability. 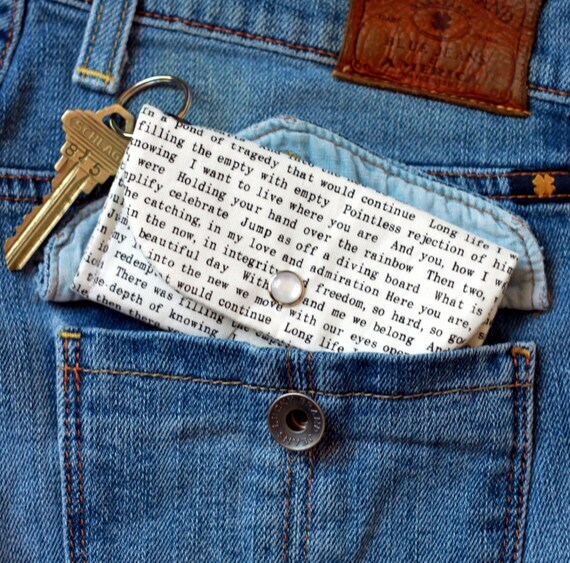 Unlike if they used a bookmark made from paper, it is easily torn and gains creases when folded accidentally. 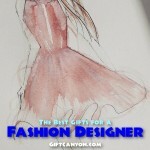 This feather bookmark will last a lifetime, which makes it worth the price! 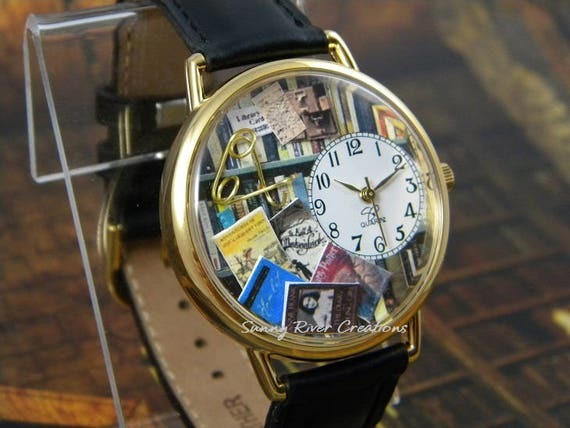 This is a stylish watch made from synthetic leather with the picture of pile of books inside. The size can be adjusted according to preference and its strap is also available in brown and black. A watch can be given as a gift for all seasons so this will never go out of style, plus your librarian will enjoy keeping track of time while wearing this wonderful bibliophile watch. 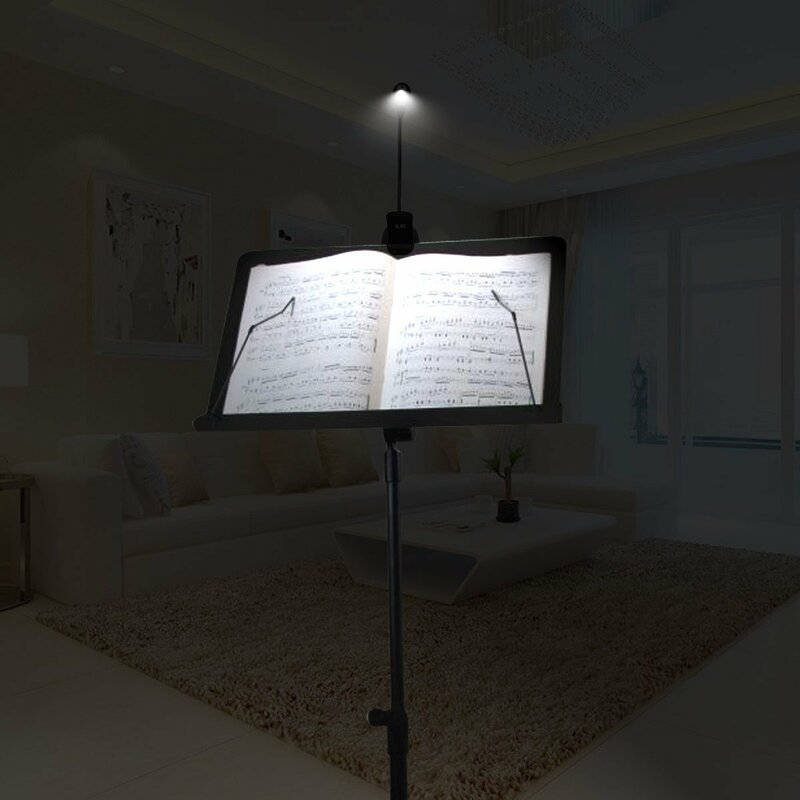 It is a LED book lamp that comes with sturdy clip which makes it easy to stand on its own and can be attached to a book or computer. Its gooseneck is also flexible which makes it bendable and rotatable according to the reader’s preference. If your favorite librarian is fond of reading books even during bedtime, then this will be the ideal gift for them. With its natural and non-flickering light, it will be a safer option for their eyes. 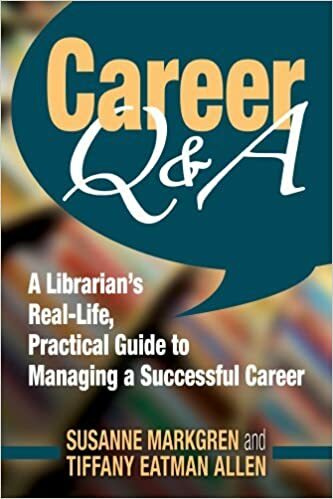 It is a helpful reading material in paperback about tips on how to be successful in the field that they are in. 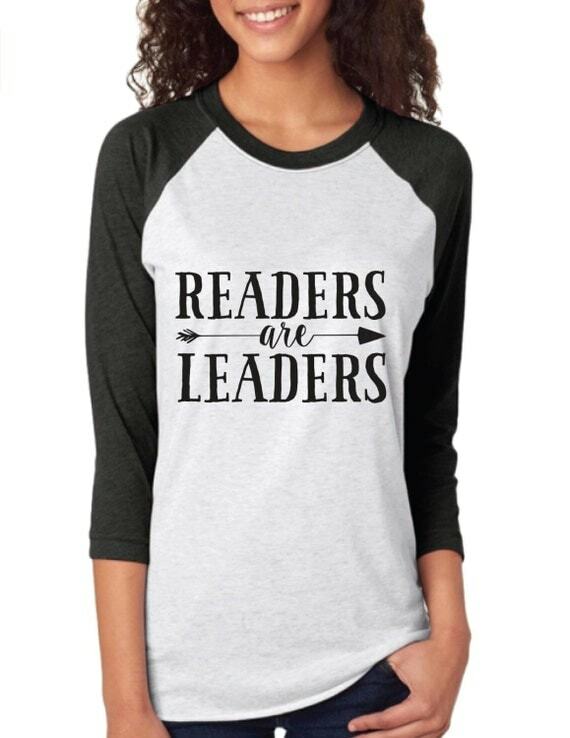 What could be a perfect gift for your librarian other than a book? 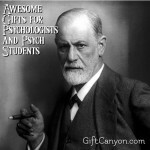 This will surely be enjoyed by the bibliophile because it is something substantial and they can apply these guides in their personal life. 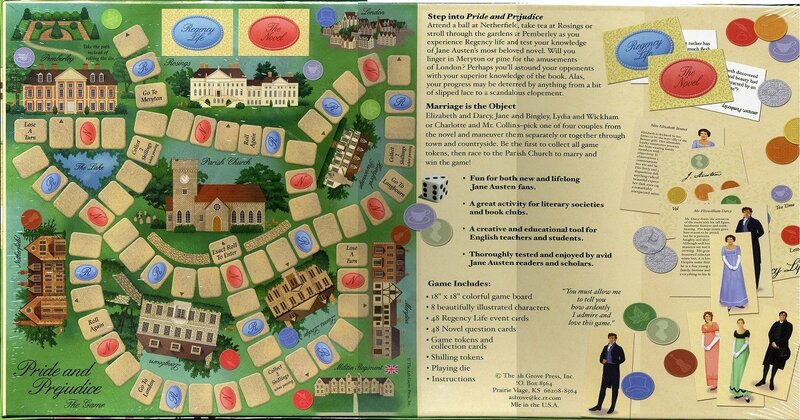 This one is a classic board game based on Jane Austen’s Pride and Prejudice, which can be enjoyed by two to four players. 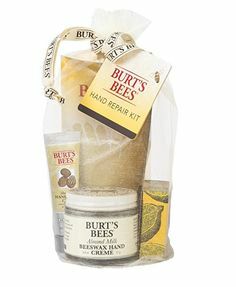 By giving this to your favorite librarian, you will also give them something to relieve their stress. They will absolutely enjoy this board game which may also be their pastime while watching over tons of books in the library. 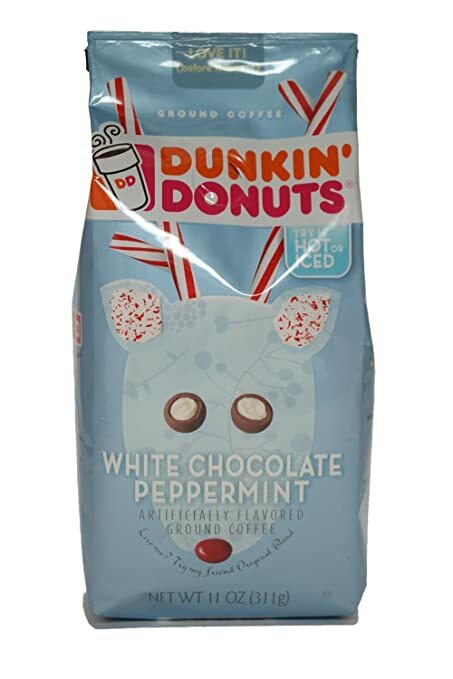 This is a bag of coffee with the flavor of chocolate peppermint, which is perfect for a hot or cold beverage while reading. 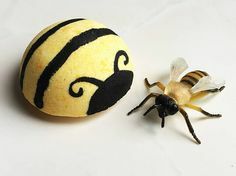 If you want to be completely adored by a librarian, then this is the ultimate gift you should give them. They will surely enjoy reading a good book while drinking this coffee, especially at night or when it is cold outside. 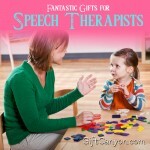 Help them improve their reading experience and give them this wonderful present! 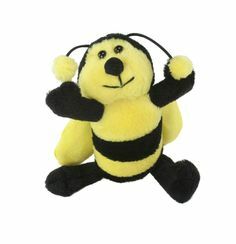 Do You Have Suggestions for More Gifts for Librarians? Have you chosen already? 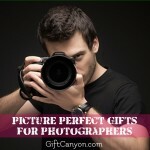 Which one do you think will make a perfect gift for your dearest bibliophile? 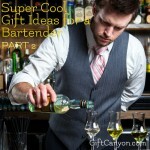 Don’t fail to make them feel special even just by giving them gifts and paying them a visit. Reading a good book is fun, but always remember that hearing stories from friends and special someone is also preferred by librarian. Dial their number and let them know you’re thinking about them!